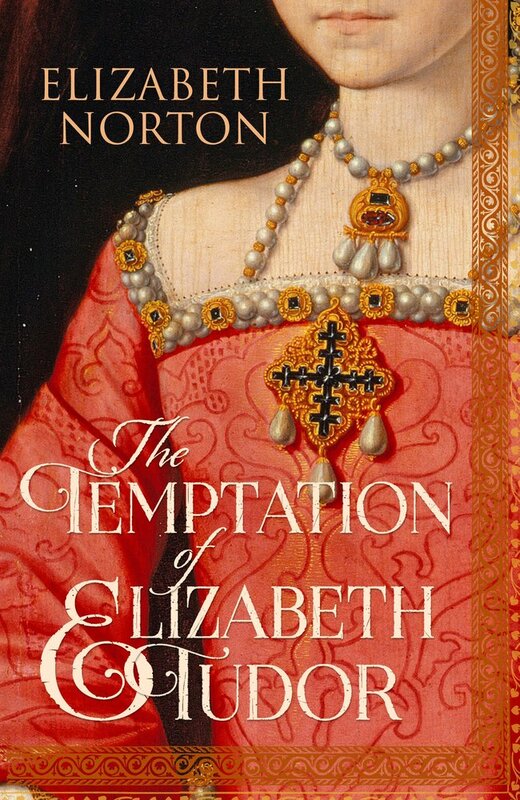 Elizabeth Norton is an historian, with particular interest in the Tudor period and the queens of England. 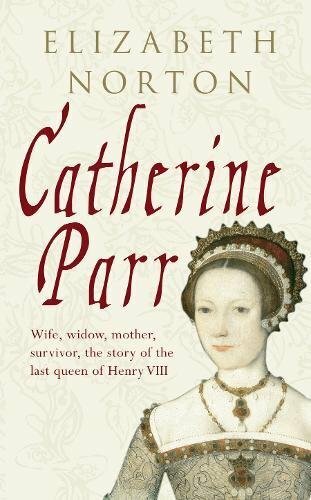 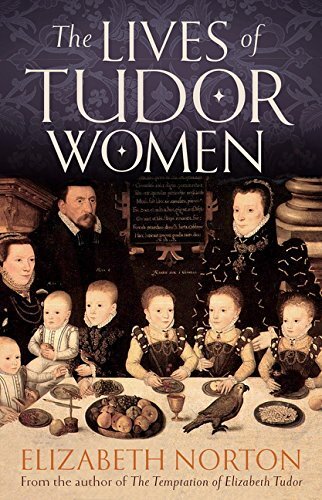 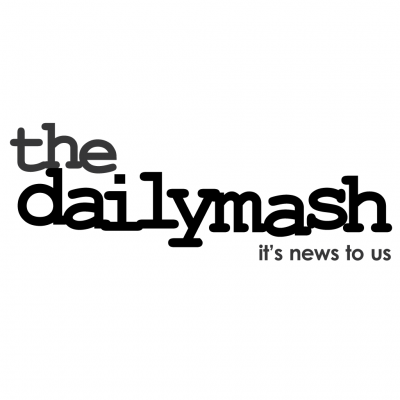 She is the author of the critically acclaimed Lives of Tudor Women and The Temptation of Elizabeth Tudor. 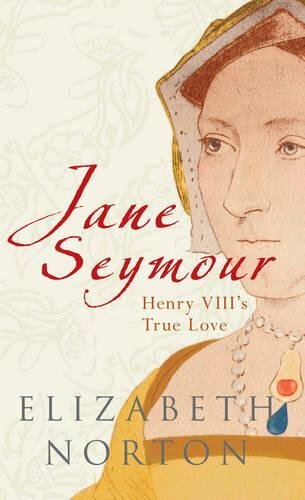 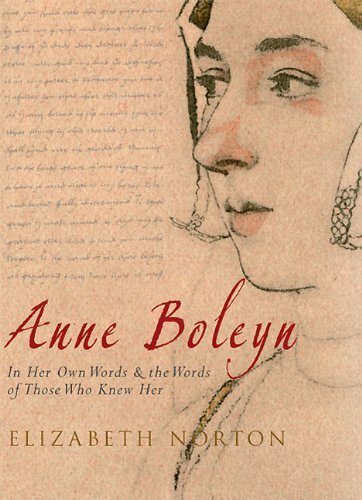 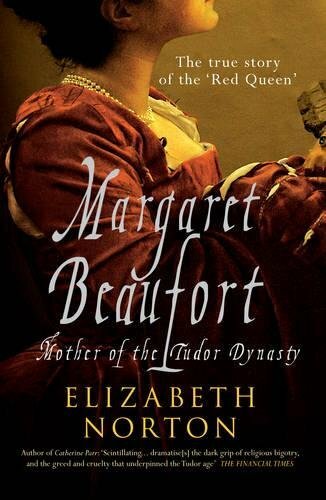 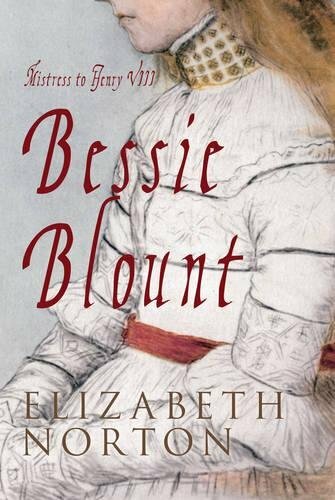 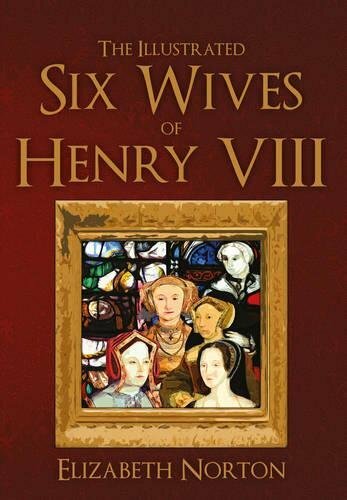 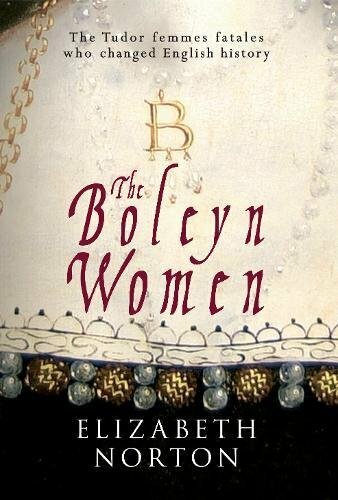 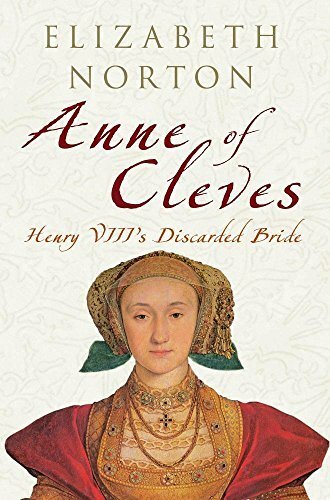 Her earlier works include the first accessible biography of Henry VII’s mother, Margaret Beaufort, biographies of four of Henry VIII’s wives (Anne Boleyn, Jane Seymour, Anne of Cleves and Catherine Parr) and his mistress, Bessie Blount. 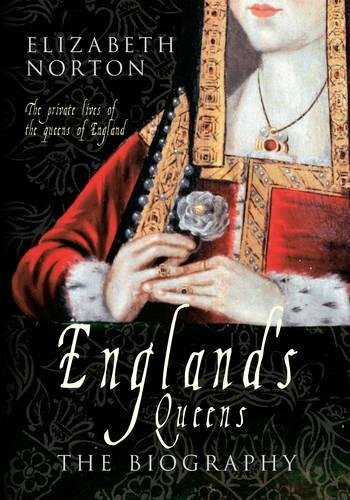 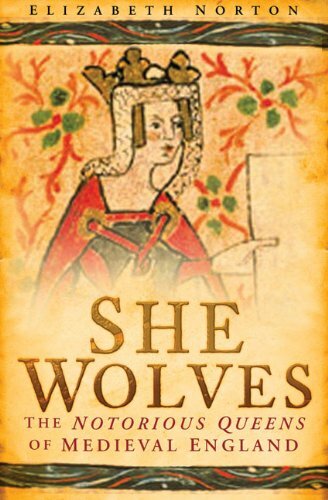 She is also the author of England’s Queens: The Biography which is the only book to deal with the full history of English queenship from the early Anglo-Saxon period to the present. 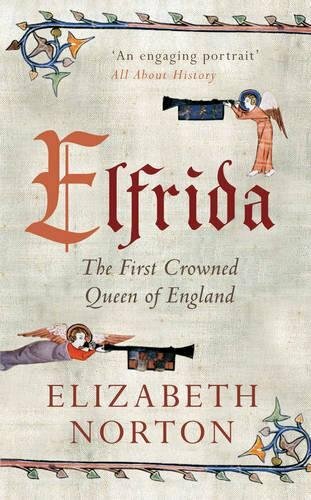 Elizabeth often gives talks to literary festivals, history societies and other groups, and also regularly appears as an expert on television and radio, including Channel 5’s Secrets of Great British Castles, National Geographic’s Bloody Tales of the Tower and BBC1’s Flog It. 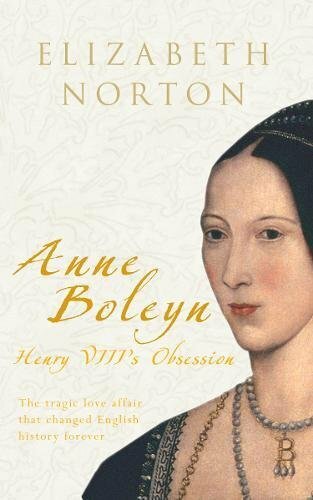 She has been featured on Sky Arts’ The Book Show and is also a frequent contributor to BBC London News. 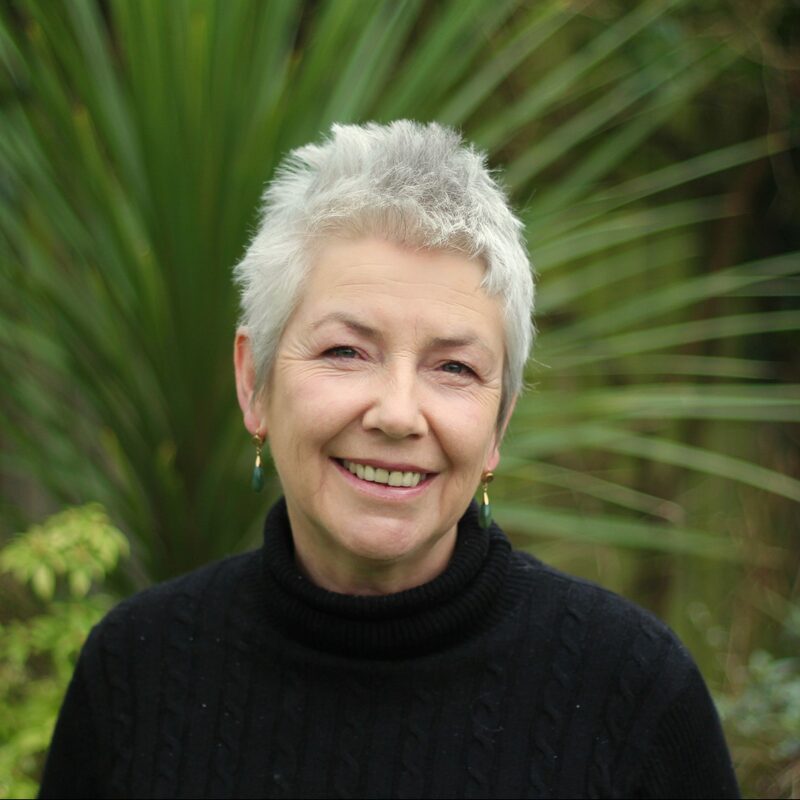 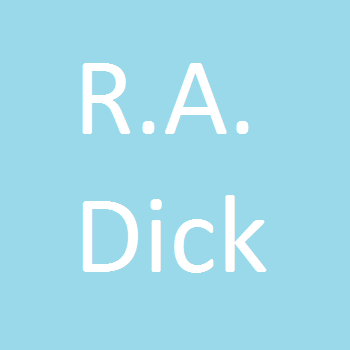 She also writes for leading history and family history magazines, including BBC History and All About History. 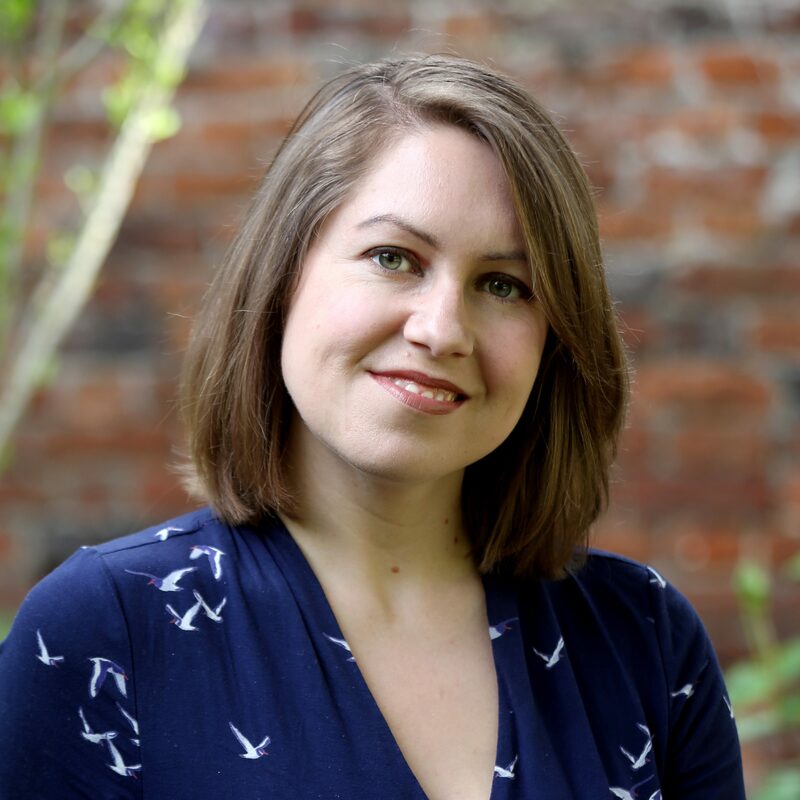 She holds degrees from the Universities of Cambridge and Oxford, has recently submitted her PhD, and teaches history at King’s College London. 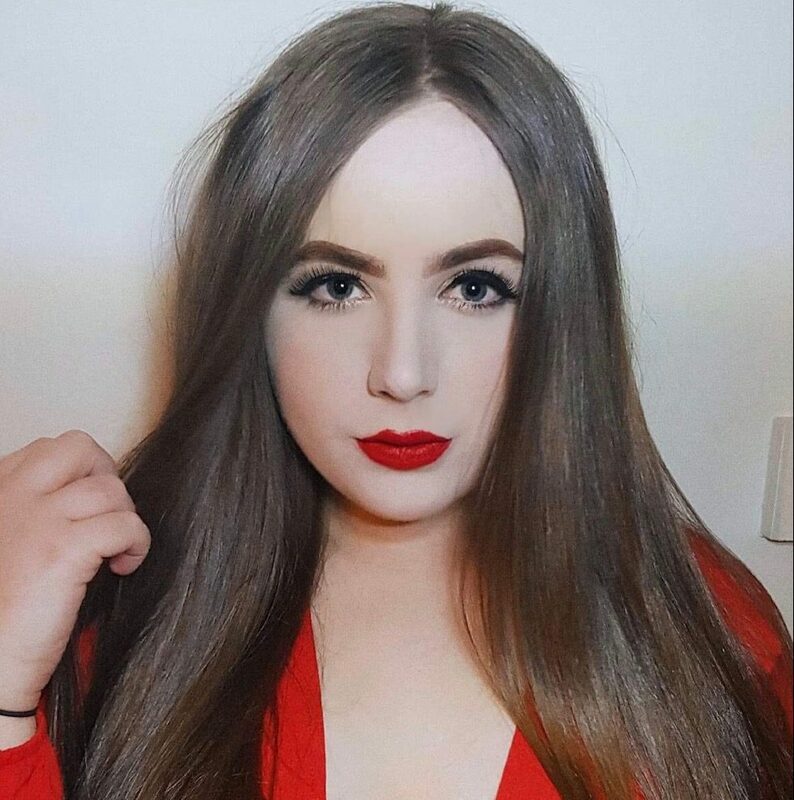 She lives in Esher with her husband and three children.